In October of 2014, the Pennsylvania Mechanics Lien Law was amended to include the creation of an internet-based Pennsylvania State Construction Notice Directory, which became effective as of December 31, 2016. Since that date, an owner on construction projects valued over one and a half million dollars ($1,500,000) will have the option to make the project a “Searchable Project” by filing a “Notice of Commencement” on the Notice Directory. The Notice of Commencement must be filed by the owner before work begins on the project. 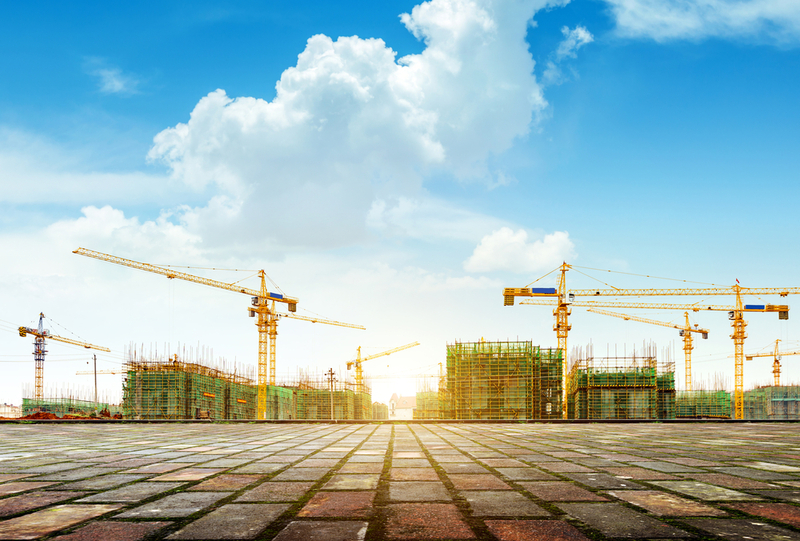 If the Notice of Commencement is filed by the owner, any subcontractor attempting to preserve his or her lien rights on the project is required to file a Notice of Furnishing within 45 days of first performing work on the project. Any subcontractor who fails to file this Notice of Furnishing within those 45 days forfeits their lien rights. Moreover, the filing of a Notice of Furnishing does not affect the subcontractor’s requirement to file the actual lien and comply with the other requirements in the Mechanics Lien Law. This amendment applies to both new construction as well as alterations and repairs. Those most affected by these changes will be owners and subcontractors on projects exceeding one and a half million dollars; however, all subcontractors should be aware that failure to comply with these new notice requirements will have costly consequences. For additional information including guidance on registering with the Notice Directory and preparation of the Notice of Furnishing, please contact me at kpettit@offitkurman.com or 484-531-1706. 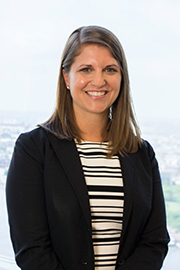 Kathryn E. Pettit, an associate in the firm’s suburban Philadelphia office, focuses her practice on construction law. Before becoming an attorney, Ms. Pettit received her Bachelors of Science in Civil Engineering from Syracuse University. She brings her technical background and perspective to the representation of her clients. Ms. Pettit has counseled and represented owners, construction managers, contractors, subcontractors, and design professionals in all phases of construction projects. She has experience representing clients in disputes arising from a wide array of construction projects, including both private and public. 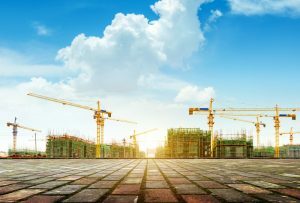 She has litigated numerous construction claims, from the owner, contractor, and design professional’s perspectives, in state and federal court, as well as arbitrations. Ms. Pettit also has extensive experience representing homeowners in suits against the builders of their properties due to building envelope defects, including stucco defects.